The Biltwell Gringo S has a more modern look with it’s built in face shield. It’s sleek style and full-face protection makes it one of our favorite helmets. There are multiple color options available in the Gringo S and coming this November there will be five more to choose from. 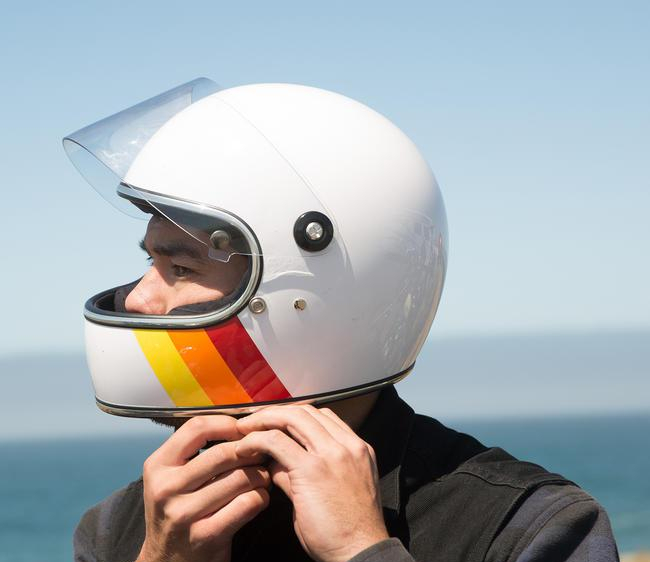 Click here for more info or to be notified when the Biltwell Gringo S Helmet becomes available.